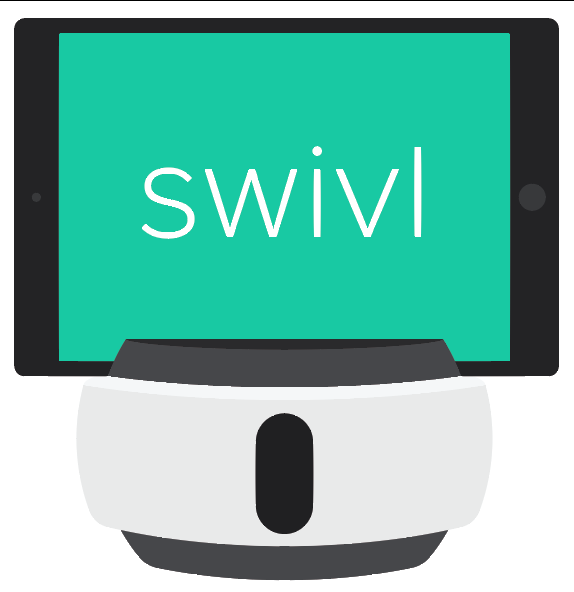 There are 3 generations of Swivl Robot. In chronological order of release, they are: Gen1, Gen2 and C Series. To determine which Swivl generation you are using, you can use the images and distinguishing characteristics listed below.